Oakland's TOPE Returns With New Single "No Lie" | RESPECT. Oakland based Producer and Rapper TOPE releases his first single of 2019 connecting with San Diego’s Jimmy Javier. Something smooth to ride to in the night time, TOPE questions the loyalty and commitment of a past lover on “No Lie.” TOPE has been one of underground hip hop’s best-kept secrets for sometime recently producing for Slum Village, Skyzoo, Gift Of Gab of Blackalicious, Blu, Abstract Rude, and more TOPE also received co-signs from soul music icons Erykah Badu and Cody Chesnutt for his early releases. After a relocation from Portland, Oregon to Oakland things have been a little quieter than normal for TOPE on the music front as he has taken some time away to start his own creative company FVRTHERMORE, produce an album for up and coming R&B artist Scooty, and more. 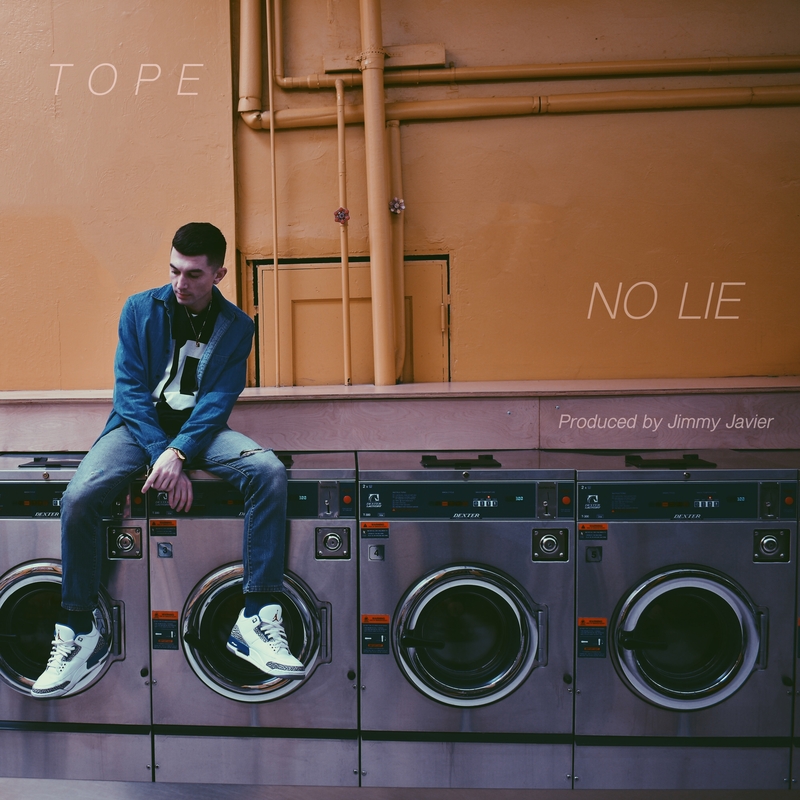 Now linking with Javier, it sounds like TOPE got his groove back on “No Lie.” Press play and be sure to add “No Lie” to your playlist!